Windows 10 won’t reset if There was a problem resetting your PC. No changes were made. No changes were made. And you can’t reset PC as the error “There was a problem resetting your PC” can happen to your computer anytime when you hope to fix some system issues by resetting Windows 10, such as BSOD or black screen with cursor or pink screen or when you want to reset or refresh your PC for better performance, which are both showing as SystemReset.exe. 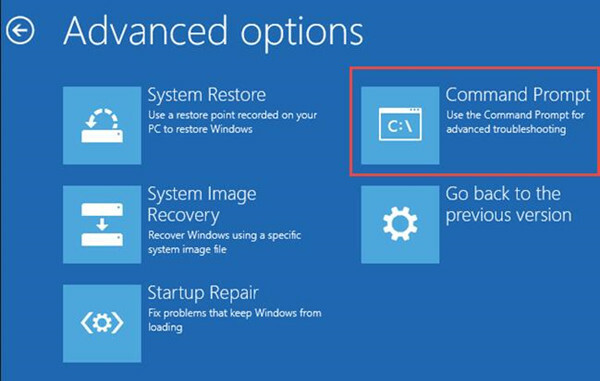 You can learn to fix Windows 10 there was a problem resetting your PC using command prompt or other ways in this post. How to Fix There Was a Problem Resetting Your PC on Windows 10? 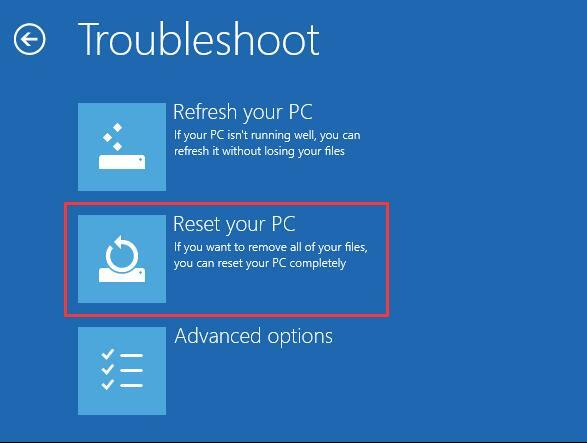 To remove the Windows 10 reset failed due to the error “there was a problem resetting your PC, you need to troubleshoot your PC to figure out why you are meeting the resetting error message and unable to reset Windows 10. Since Windows 10 won’t reset as you wish when encountering “there was a problem resetting your PC. 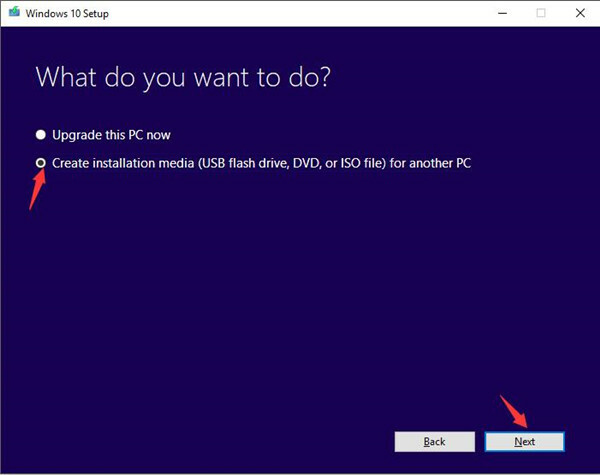 No changes were made.“, you have to enter the command prompt in BIOS settings on Windows 10 in order to solve this reset PC not working issue. 1. Hold Down Shift key and press Restart in Power menu at the same time until option page comes up. Here if you can log on to Windows normally, go to Start > Settings >Update &Security > Recovery > Advanced startup > Restart now. 2. In option window, navigate to Troubleshoot > Advanced options. 3. In Advanced options, select Command Prompt. 4. After running Command Prompt as administrator, enter the commands below and run them one by one. 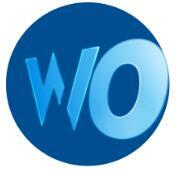 These are to repair the issue that there was a problem resetting your PC. When you boot Windows 10 successfully, you will find the reset or refresh error disappeared. But if there is a problem resetting your PC on Windows 10 remains on your computer, you might as well manage to make use of System File Checker (SFC) and Deployment Imaging Servicing and Management (DISM) to check and then correct the corrupted system files. To use SFC, in Command Prompt, type sfc/scannow and hit Enter. The System File Checker will detect your PC to see if there are something wrong can lead to there was a problem resetting your PC on Windows 10. To use DISM, copy the command DISM /Online /Cleanup-Image /RestoreHealth and then paste it to Command Prompt. The DISM is capable of repairing image corruptions automatically for you. Therefore, in a large sense, it can also help you fix Windows 10 reset error — there was a problem resetting your PC and no changes were made. As this problem resetting Windows 10 is related to the system issue, now you may need to clean install Windows 10 using Media Creation Tool. 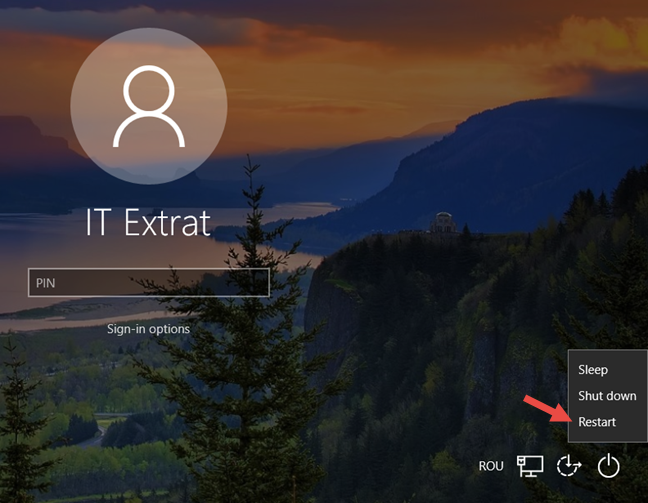 With the help of this tool, you are qualified to remove Windows 10 problem resetting this PC. 1. Download Media Creation Tool from Microsoft site. 2. Run it on your PC and choose to use it to Create installation media. 3. Plug in the installation media into your computer. 4. 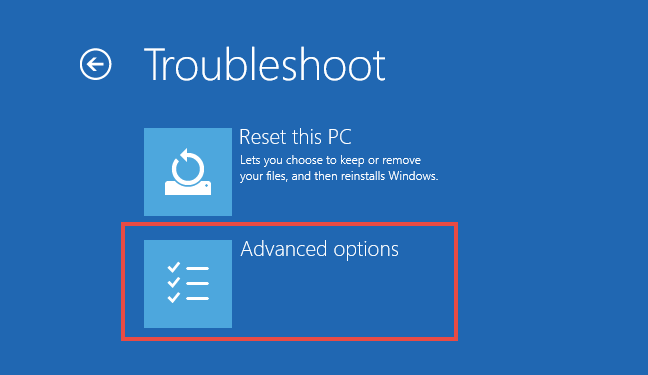 In option page, go as Troubleshoot > Reset this PC. Then you can choose to keep or remove your files, and then reinstall Windows 10. Then obey the on-screen instructions to finish reinstalling Windows 10. After that, it is a thing of course that reset PC not working is fixed and you will no longer run into Windows 10 won’t reset error. 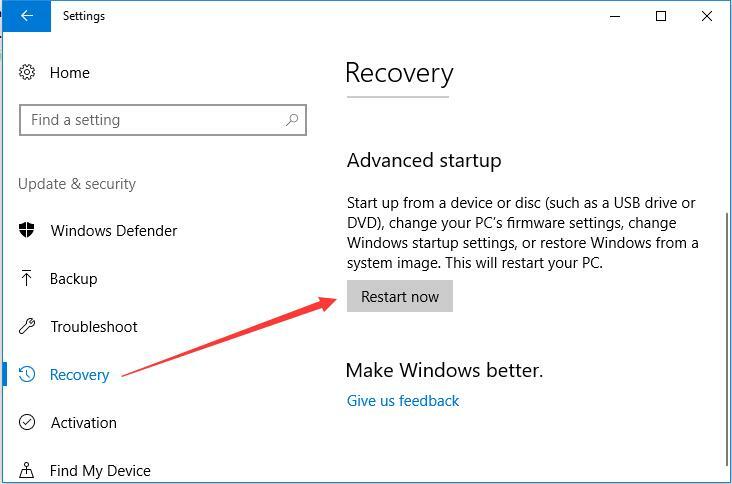 How to Factory Reset the PC on Windows 10?